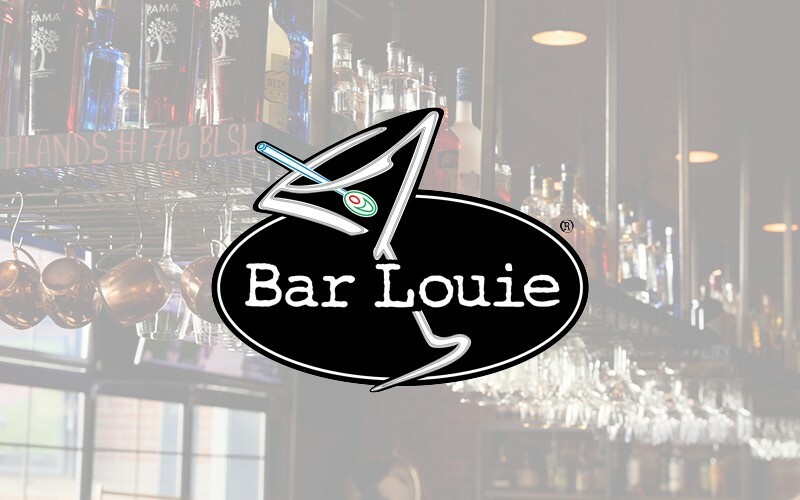 Bar Louie is an urban bar made famous for our signature martinis, cocktails and dynamic beer selection. At Bar Louie, you can seat yourself and be yourself. You’ll never have to endure annoying blinking, vibrating pagers, snooty waiters, or ultra hip menus. We proudly serve shareable, mouthwatering, chef-inspired grub, craft cocktails & local beers that will rock your tastebuds.